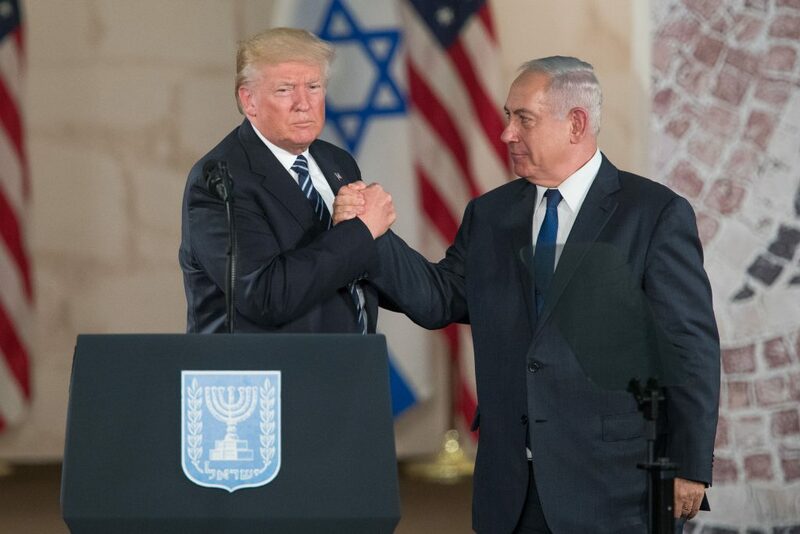 Prime Minister Binyamin Netanyahu hailed on Monday what he called President Donald Trump’s courageous decision in reimposing U.S. sanctions on Iran. “This day is an historic day,” Netanyahu said in public remarks to legislators from his Likud party. Meanwhile, Iran’s telecommunications minister accused Israel on Monday of a new cyber attack on its telecommunications infrastructure, and vowed to respond with legal action. “The Zionist regime [Israel], with its record of using cyber weapons such as Stuxnet computer virus, launched a cyber attack on Iran on Monday to harm Iran’s communication infrastructures,” Telecommunications Minister Mohammad Javad Azari-Jahromi said. Stuxnet, which is widely believed to have been developed by the United States and Israel, was discovered in 2010 after it was used to attack a uranium enrichment facility at Iran’s Natanz underground nuclear site. Last week, Gholamreza Jalali, head of Iran’s civil defense agency, said Iran had neutralized a version of Stuxnet. “Recently we discovered a new generation of Stuxnet which consisted of several parts … and was trying to enter our systems,” Jalali was quoted as saying by the semi-official ISNA news agency. He gave no further details. In 2013, researchers at Symantec Corp uncovered a version of the Stuxnet that was used to attack the Iranian nuclear program in November 2007.